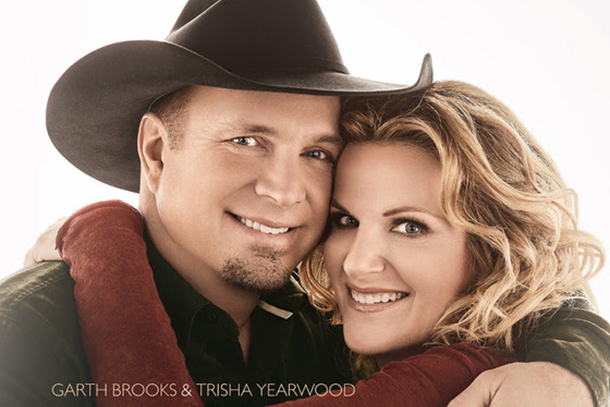 The pictured icons Garth Brooks and Trisha Yearwood have two of this week's Top 15 best-sellers and if the Box Set qualified, they'd have three. 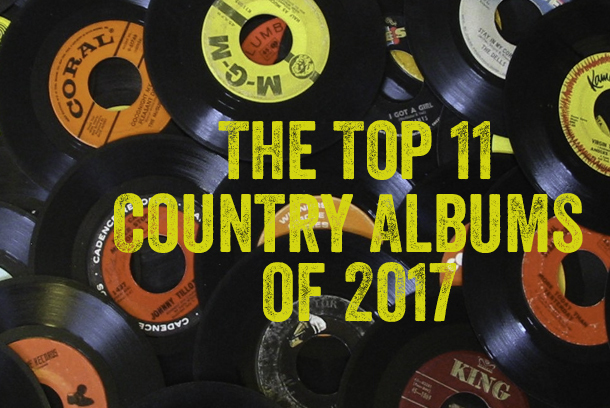 See the entire rundown here! 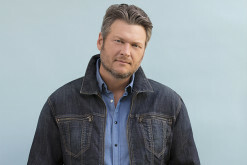 American major label debut places Atlantic Nashville's "Make You Mine" duo in a category all their own within mainstream country music. 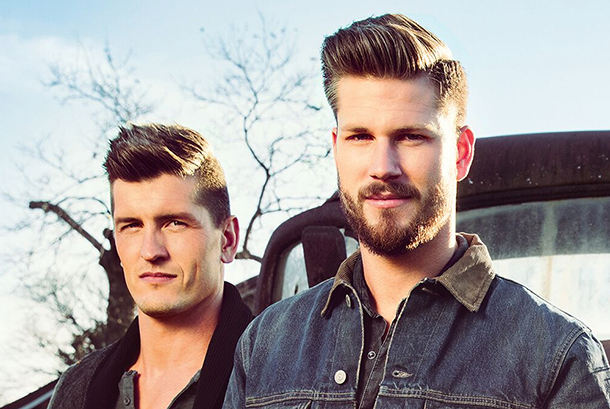 Get to know how High Valley has morphed into the hit-making band that just released their major label debut “Dear Life” to stores. 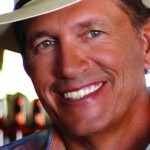 “Make You Mine” is from the Canadian band’s new “County Line” album. 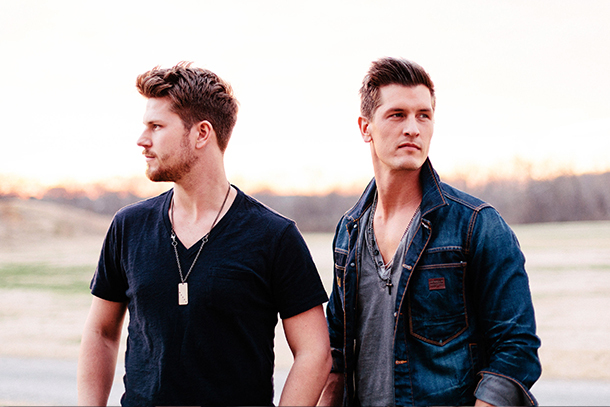 High Valley - "Make You Mine"
Take a listen to the duo of Canadian Brothers new single being sent to radio this week. 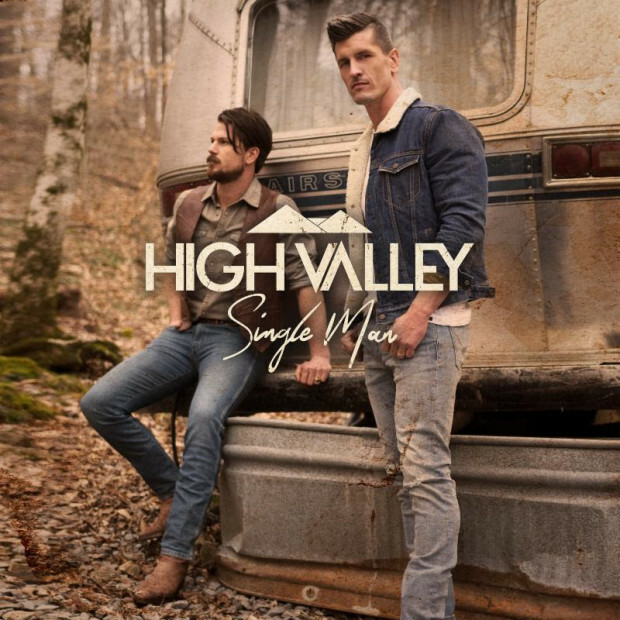 High Valley is an excliting up-and-coming family trio from Canada that has been out on the road with Little Big Town as part of their "Tornado Tour." 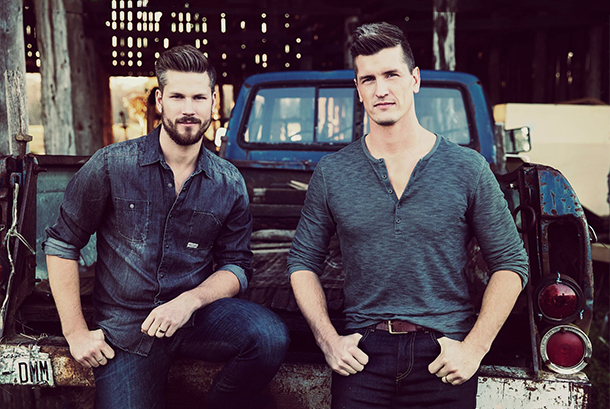 Read On Here to find out more about what the band was up to during this third part of our exclusive Tour Diary from High Valley! 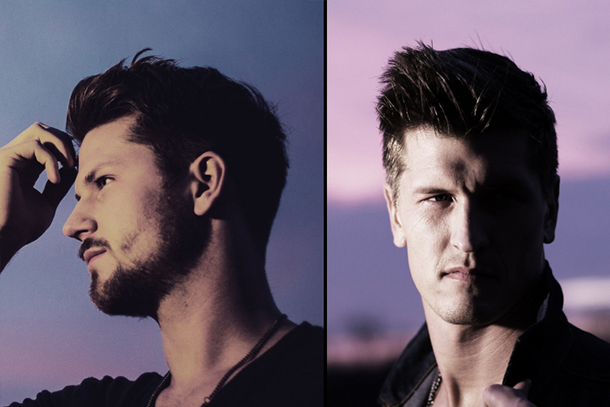 This Canadian trio has scored a few hits on the Canadian country radio charts. Their goal is to record positive, family and faith-affrming songs like this one. 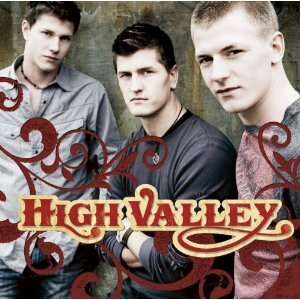 Take a listen and let us know what you think of High Valley.